Free Bodacious Pokemon Colouring 14! This Is Your First Set of Diamond and Pearl Pokimon. 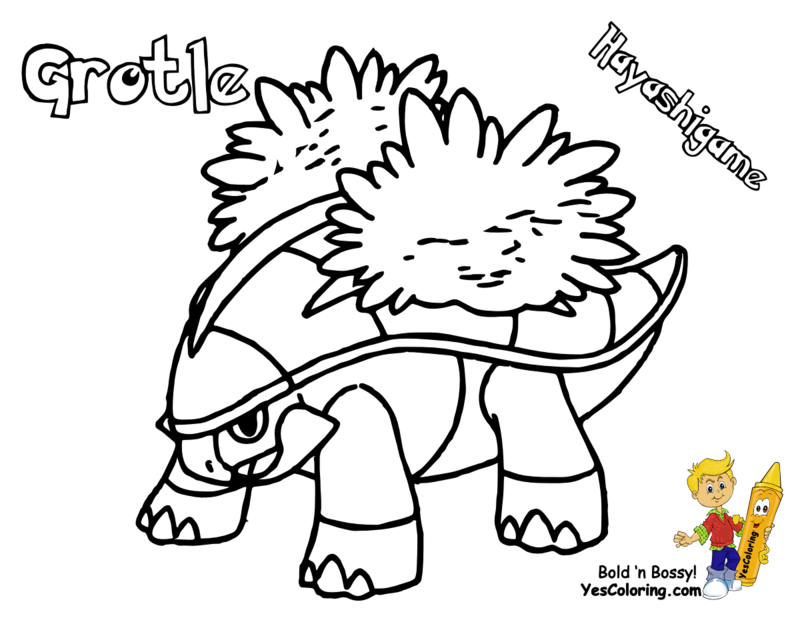 Your Pokemon Printables have the English and Japanese names with the images to color. Extra Kids fun! You can have all the generations, including Pocket Monsters X and Y, in the Nationaldex List 001-718. Tell all kids to come to YesColoring. 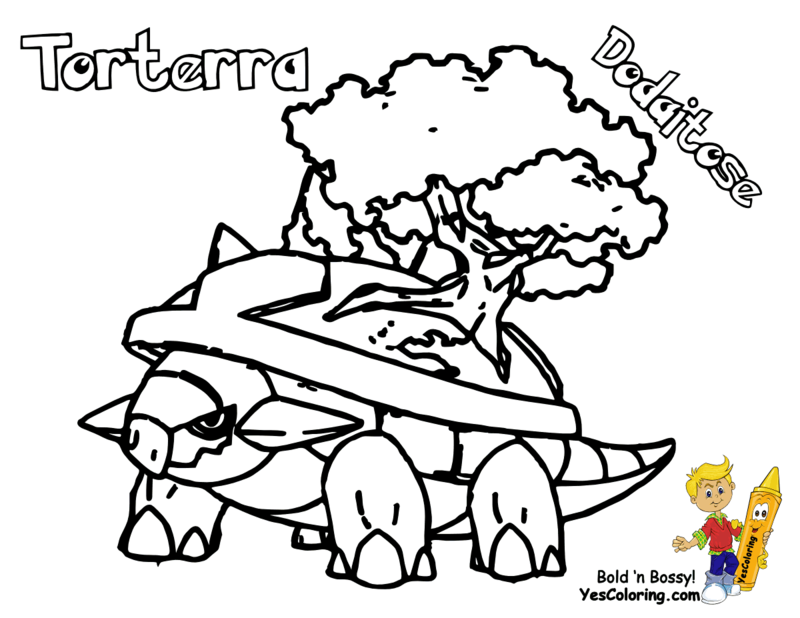 Pokemon Diamond Pearl Printables of Turtwig - Grotle - Torterra - Chimchar and Monferno. Pokemon Pictures Print Offs of Infernape - Piplup - Prinplup with Empoleon. Children Pokemon Coloring of the Kricketot - Kricketune and Shinx. Free Pokemon Print Outs of Luxio - Luxray - Budew and Roserade. Cool Boys Pokemen Coloring of Cranidos - Rampardos - Shieldon and Bastiodon. Kids Pokemon To Print for Burmy - Wormadam - Mothim - Combee and Vespiquen. Pokemon Platinum Printables of your Pachirisu - Buizel - Floatzel - Cherubi and Cherrim. 4th generation Nintendo Pokemon Characters Chimchar 390 - Monferno 391 and Infernape 392. Free Pokemon Activities For Kids of Piplup 393 - Prinplup 394 - Empoleon 395 with Starly 396. All Cool Coloring of Pokemon of Staravia 397 - Staraptor 398 - Bidoof 399, plus Bibarel 400. You Are Here: Free Bodacious Pokemon Colouring 14! Pokemon Gameboy Video Game Colouring of Kricketot 401 - Kricketune 402 - Shinx 403 - Luxio 404 and Luxray 405. Cartoon Coloring Sheets of Pokemon Budew 406 and Roserade 407. Pictures of Pokemon To Print of The Cranidos 408 - Rampardos 409 - Shieldon 410 and Bastiodon 411. Free Pokeman Pictures That You Can Download of Burmy 412 - Wormadam 413 and Mothim 414, Too. Pokemon With English and Japanese Names of Combee 415 - Vespiquen 416 and Pachirisu 418. Pokemon Colouring Free for Buizel 418 - Floatzel 419 - Cherubi 420 and Cherrim 421.